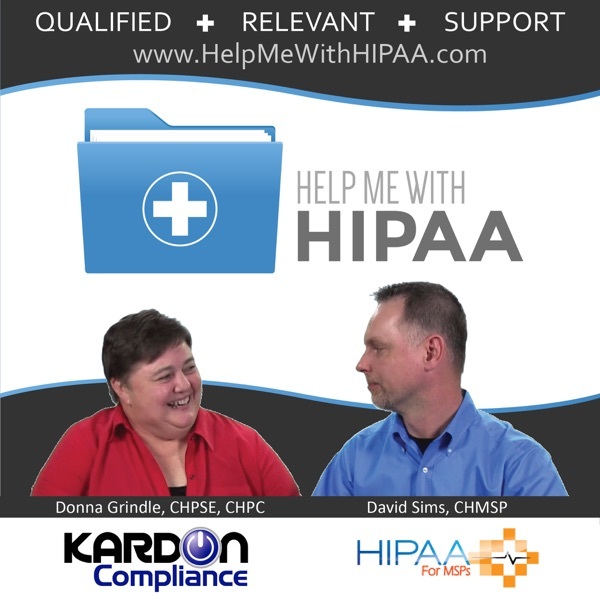 In case you have missed it there have been several headlines about HIPAA changes in the last month. What is that all about and what should you worry about? 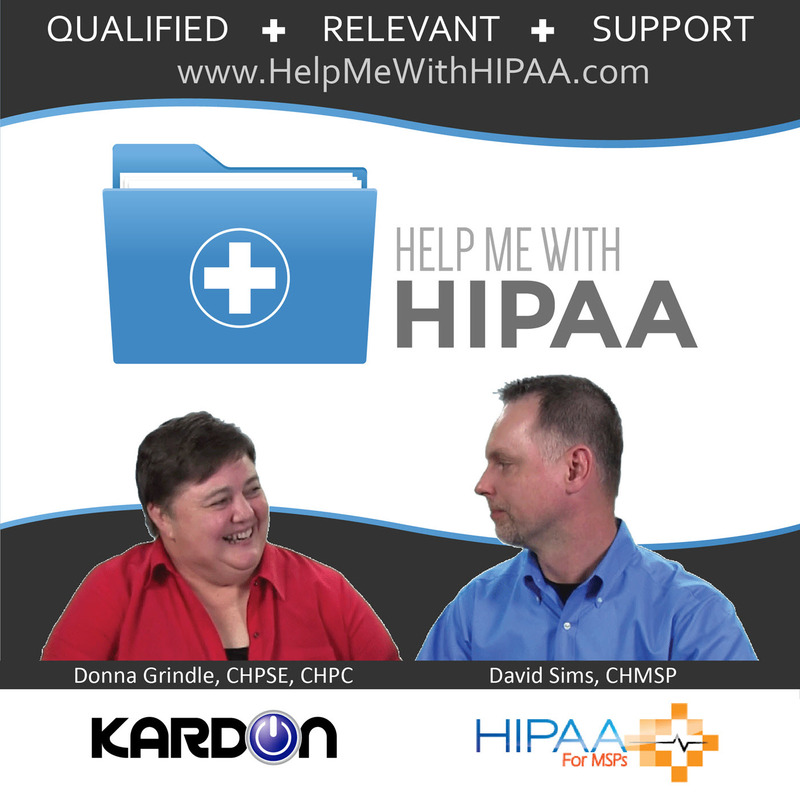 Today we are discussing if HIPAA changes are will be coming this year. Even better we will tell you what we plan to do with the information.